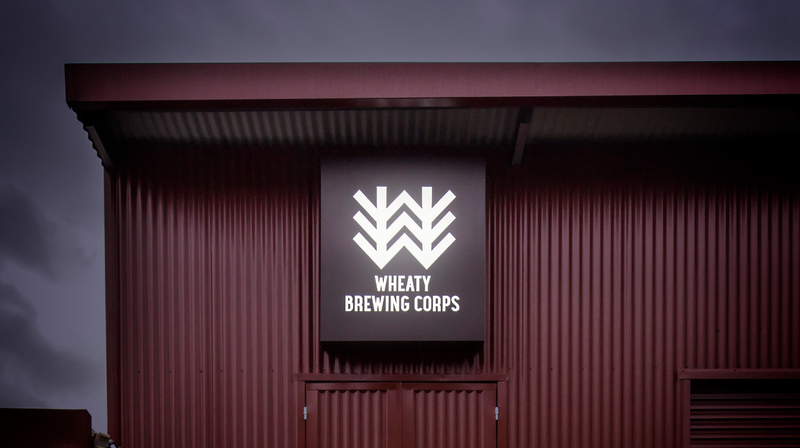 World’s best brewers flocking to Adelaide to make beer at the Wheaty’s new microbrewery. Tshirts selling faster than they can print them. 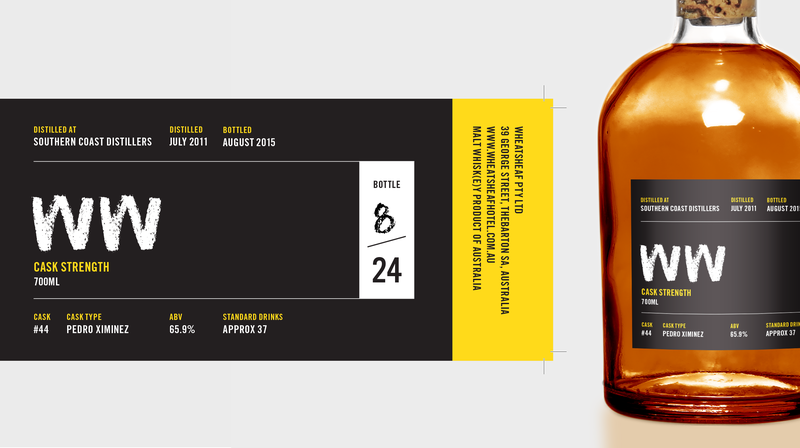 Thebarton gets hoppier, yeastier and all-around more stout with the launch of the Wheaty Brewing Corps. 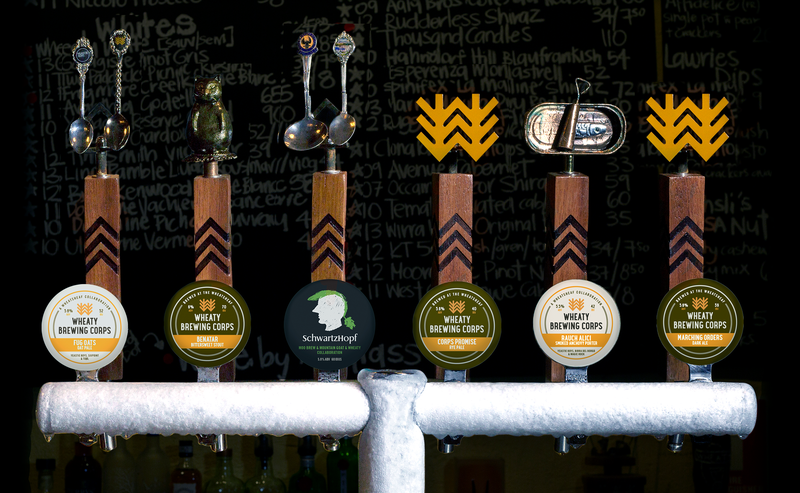 After years of pouring, draughting and savouring everyone else’s beer, our beloved Wheatsheaf Hotel has started brewing its own range of premium quaffs. The key word was ‘community’ – the WBC is a place where beer lovers from all walks of life could come together to learn and make something special. 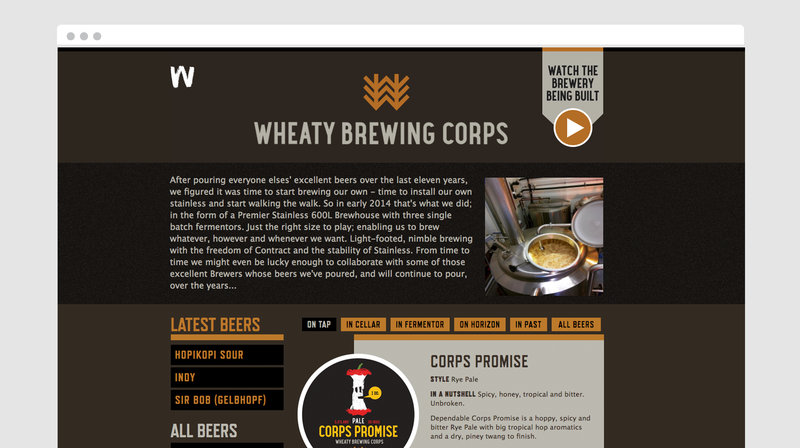 With that in mind, we helped in finding the name “Wheaty Brewing Corps” to reflect a band of brothers and sisters united in common purpose – a bit like the Boy Scouts of Beer. 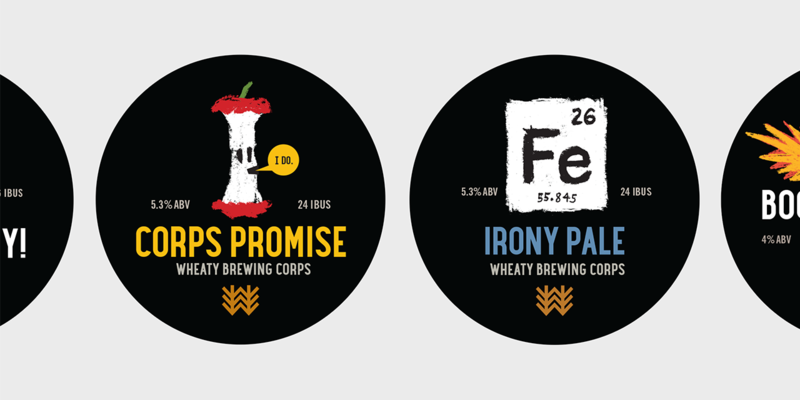 A patch fit for a Corps soon followed, marrying a representation of wheat with the Wheaty ‘w’ to reflect the back-to-basics focus on primary production from the mash up.